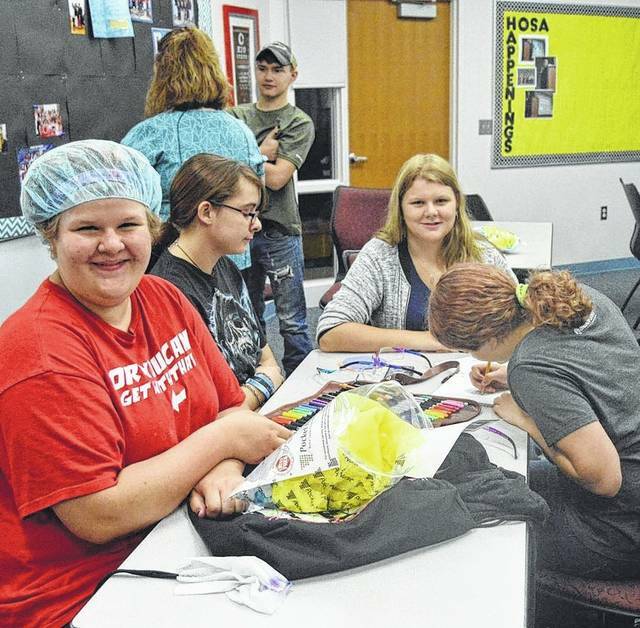 Indian Lake freshman Sara Beddies learns about health science during Innovation Camp 2017. More than two dozen Indian Lake High School students took part in Innovation Camp 2017 the week of June 11. The event is part of the ILHS 21st Century Grant, known as OhioMeansJobs@ILHS, and was held at Ohio Hi-Point Career Center. Students explored skills and careers in several industries, including automotive, welding, multi-media marketing, robotics and health sciences.